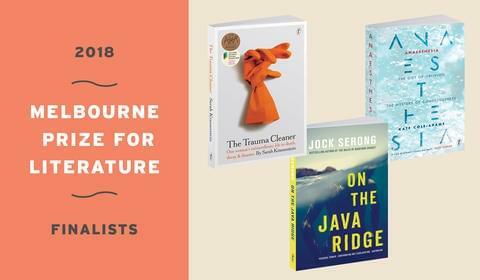 We are delighted to announce that Text Publishing authors Kate Cole-Adams, Sarah Krasnostein and Jock Serong have all been selected as finalists for the 2018 Melbourne Prize for Literature Best Writing Award. 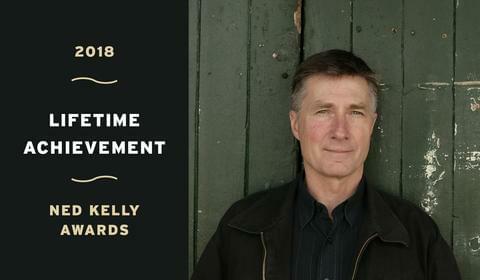 The Ned Kelly Awards are Australia’s oldest and most prestigious literary prizes for crime fiction and true crime writing. Administered by the Australian Crime Writers Association, the current categories are Best Fiction, Best First Fiction, True Crime, and a Lifetime Achievement Award. 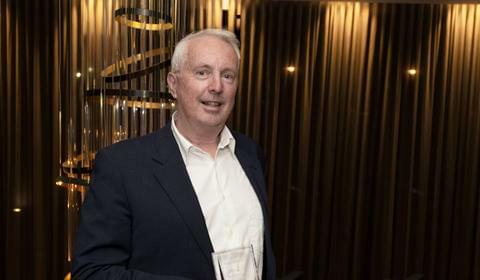 The 2018 awards were given out at the Melbourne Writers Festival, and all of us at Text were delighted when Garry Disher was announced as this year’s winner of the Lifetime Achievement Award. Chris Redfern of Avenue Bookstore won the 2018 ABA Text Publishing Bookseller of the Year Award last month at the Australian Booksellers Association Awards. 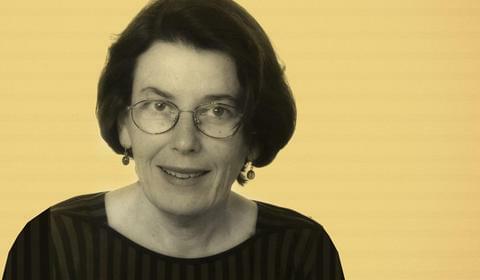 Congratulations to Susan Butler on being awarded an Officer (AO) in the General Division on the Queen’s Birthday 2018 Honours List for distinguished service to the community as a lexicographer and author, as a facilitator of academic discourse on Australian English language, and to commercial publishing. 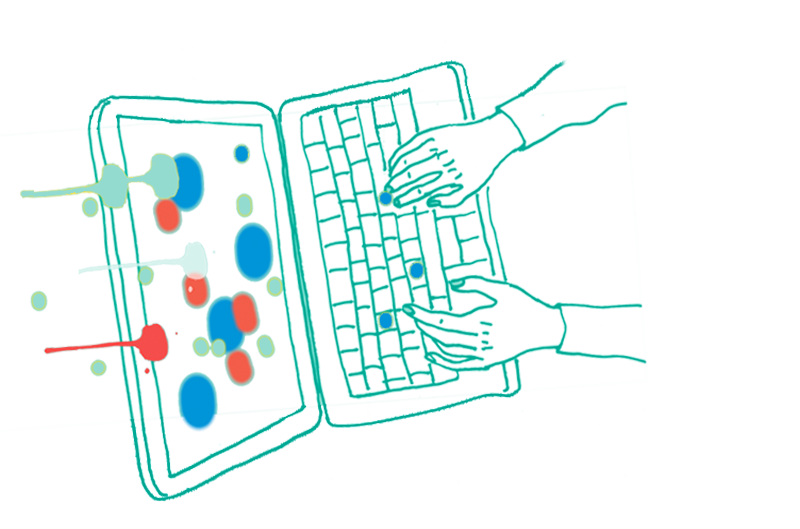 Susan is the author of the ever-popular The Dinkum Dictionary: The Origins of Australian Words. 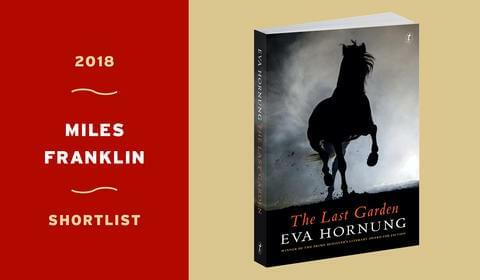 Text Publishing is thrilled to announce that Eva Hornung has been shortlisted for the 2018 Miles Franklin Literary Award. The Last Garden is a powerful literary work about frailty, redemption, and the healing power of animals, from the author of the award-winning Dog Boy. 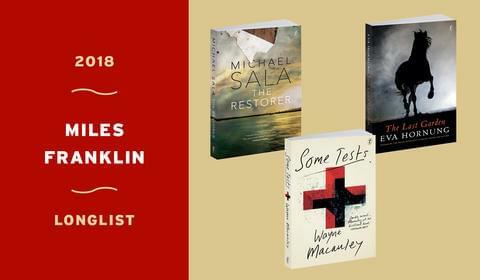 Text Publishing is pleased to announce that three Text authors have been longlisted for the 2018 Miles Franklin Literary Award. 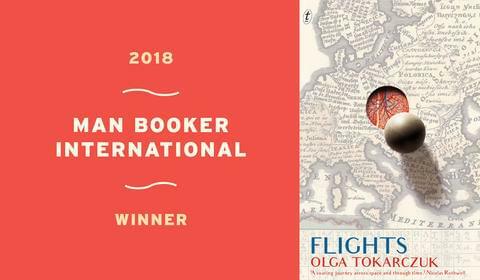 Olga Tokarczuk’s Flights Wins the 2018 Man Booker International Prize! Text is thrilled and overjoyed to share the news that Olga Tokarczuk has won the 2018 Man Booker International Prize for her novel Flights. 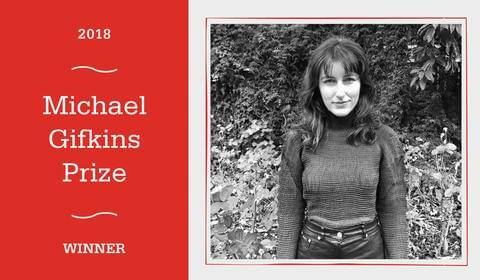 Text Publishing and the New Zealand Society of Authors are thrilled to announce that Ruby Porter is the winner of the 2018 Michael Gifkins Prize for her remarkable novel, Attraction. 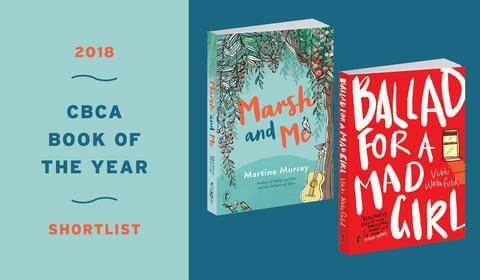 Ballad for a Mad Girl by Vikki Wakefield and Marsh and Me by Martine Murray are both on the 2018 Children’s Book Council of Australia Shortlist! Text is delighted to have two such wonderful books on the shortlist. 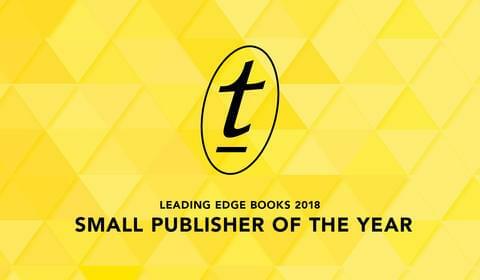 Text Publishing is thrilled to have been named the 2018 Small Publisher of the Year last night at the Leading Edge Books Conference, as voted by Australian independent booksellers.